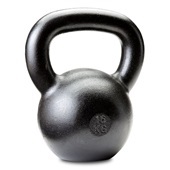 Dragon Door is the world leader in all things kettlebell and all things performance-related. 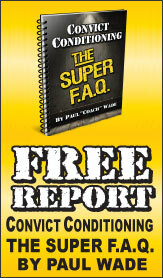 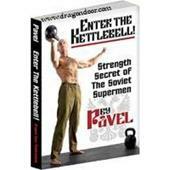 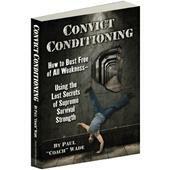 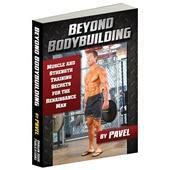 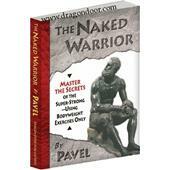 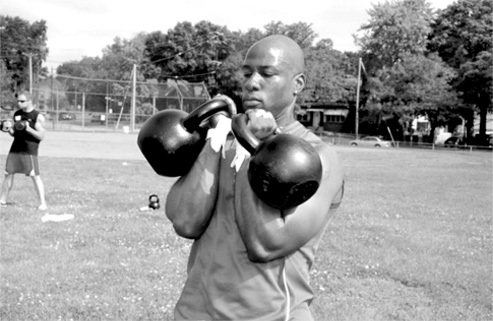 Discover why the Russian Kettlebell remains the workout-tool of choice for special forces and fighters… this extreme hand-held gym delivers an unparalleled mix of all-purpose strength and conditioning, melts fat without the dishonor of aerobics, and forges a classic physique. 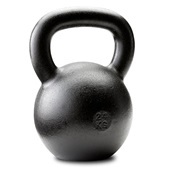 Get a Dragon Door Kettlebell now.